Check Back for more as the season continues!! 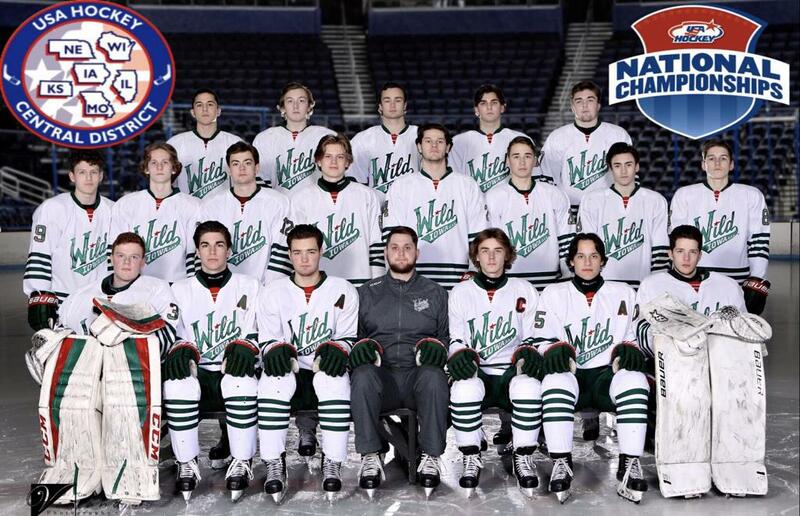 The Iowa Wild AAA Hockey is the Premier Tier 1 AAA Program in the Midwest. Our mission is to enhance a hockey players experience by offering a highly experienced, professional, committed and recognized coaching staff with a proven track record of developing and advancing players both on and off the ice. We focus towards on and off ice development, high academic standards, and affordable costs.